Boeing has had a terrible time over the past year with high profile plane crashes in Ethiopia and Indonesia. The aviation manufacturer, whose 737 Max jets were involved in both crashes, has struggled to fix their reputation. Donald Trump, who likes to paint himself as a master businessman and marketer, has some advice for Boeing. The president feels that the manufacturer should simply rebrand that model of passenger jet. Despite the advice, the president has had a large number of high-profile business failures. 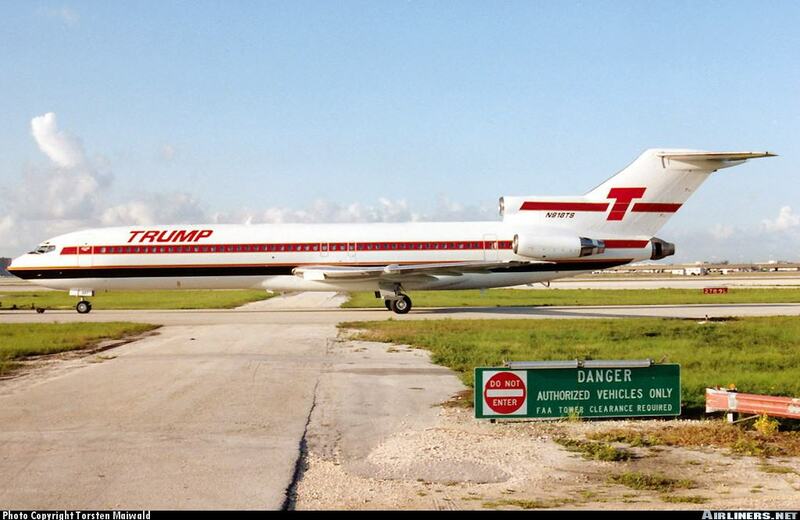 Those failures even involved an airline, “In 1989, Trump raised $365 million to purchase the Eastern Shuttle, which provided business travelers with quick flights between New York, Boston, and Washington.” He renamed the airline, The Trump Shuttle. But the business fizzled almost immediately. According to Business Insider, “Within 18 months, the airline lost over $125 million, and by 1992, Trump decided it was time to walk away.” There were over 1,000 employees who worked for the Trump Shuttle and all of them eventually lost their jobs. Unlike airlines, airplane manufacturers face much less competition and Boeing’s business model should be fine despite the crashes. The manufacturer has announced a fix for the 737 Max planes that promises to ensure the safety of its passengers.